Turquoise Place luxury beachfront condos in Orange Beachhave 400 residential homes in two gulf-front towers on the Alabama Gulf Coast; the complex overlooks the turquoise waters and sugar-white beaches of the Gulf of Mexico. This luxury property is encased in sparkling glass, which is a reflection the name. 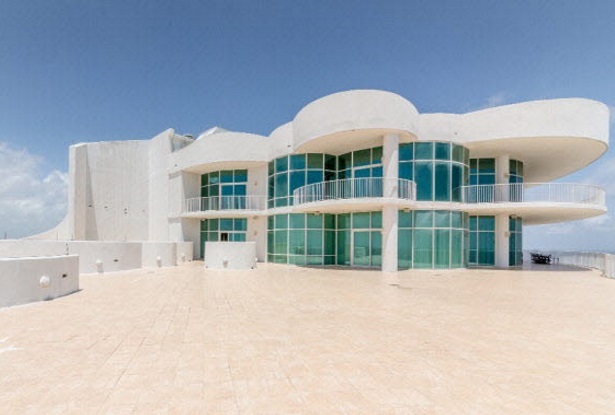 Situated on over 13 acres of gulf-front property, the complex has 90-feet of direct gulf frontage. Turquoise Place beachfront condominium homes have resort-style amenities, such as a lazy river, indoor & outdoor pools, hot-tubs & BBQ grills on the private balconies and much more. Experience the best in coastal living, come visit this luxury beach resort. Orange Beach Alabama is located along the Gulf of Mexico, and is the easternmost community on Alabama’s Gulf Coast, with Florida’s Perdido Key bordering it to the east and the Gulf State Park & the city of Gulf Shores to the west. According to the U.S. Census Bureau, the city has a total area of 15.9 square miles, of which 14.7 square miles is land and 1.2 square miles is water. Orange Beach weather makes enjoying is a variety of outdoor activities like deep-sea fishing, kayaking, canoeing, bird-watching, hiking, etc. possible year-round. Orange Beach dining establishments offer an array of cuisine for any palate, enjoy the freshest seafood, from Italian to American.